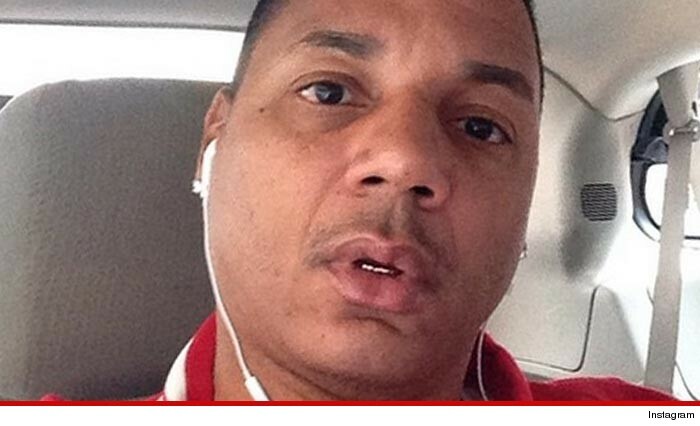 Rich Dollaz is NOT living up to his handle -- the "Love & Hip Hop" star just got busted for not paying child support ... again. According to the Hudson County Sheriff's Office in New Jersey, Dollaz was picked up on 2 outstanding warrants. We're told one was for owing a little less than $12,000 in support -- and the other for a whopping $188,000. Dollaz was popped on February 19 and remains in custody. He also got arrested back in October for ... you guessed it ... failing to pay child support.